On this episode of Proposify Biz Chat, I interview digital marketer, strategist, and entrepreneur, Ross Simmonds. Ross is also a content and distribution KING, reaching over a million people through his engaging and valuable content. Ross launched his first business in high school selling do-rags. He bought them at $1.50 and sold them for $10 - pretty good margins for a teenager! 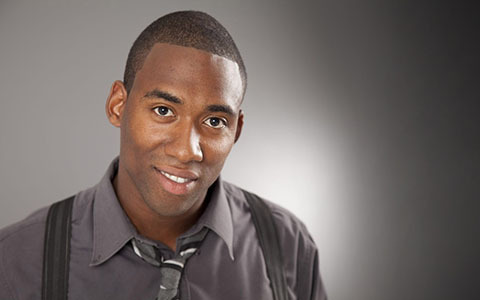 Since his do-rag days, Ross has launched several other businesses, and now runs a successful content marketing consultancy, an eCommerce store for entrepreneurs called Hustle + Grind, and is the founder of content marketing software startup, Crate. Ross Simmonds’ understanding of online business and the power of content came when he started his second business, a fantasy football blog, while he was in university. “I was a kid living in my parents’ basement, and I was reaching thousands of people all over the world, positioning myself at the age of 18 or 19 as an authority in fantasy football, and people were buying it,” says Ross. That’s when he realized the massive potential in content marketing and that it was something he needed to double-down on. Although he hated writing about Shakespeare and English for university, he loved writing about football, so he followed that passion. It then allowed him to develop the skill-set of creating great content that resonates with people. 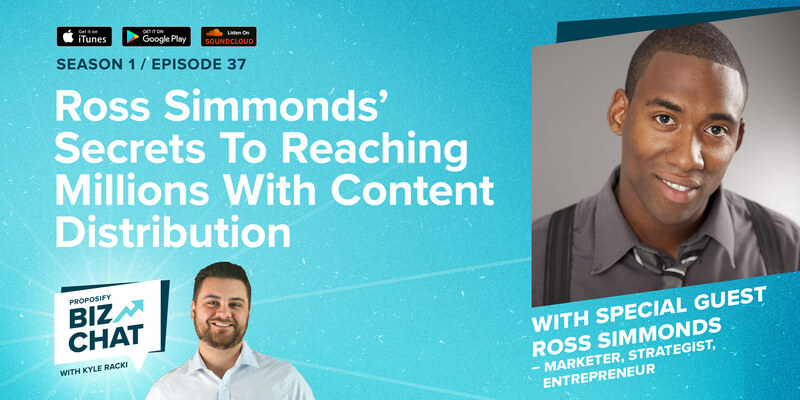 In this interview, Ross talks about the secret to writing compelling content; why distribution, not content, is king; and tips for reaching more people to grow your business. Ross got his start in content by writing about one of his passions, fantasy football, and he often writes about another passion, hip hop. His article 10 Lesson From Jay-Z on Business and Life was picked up by Forbes. Ross believes that to be successful you need to stay in touch with who you really are and keep it at the core of everything you do. 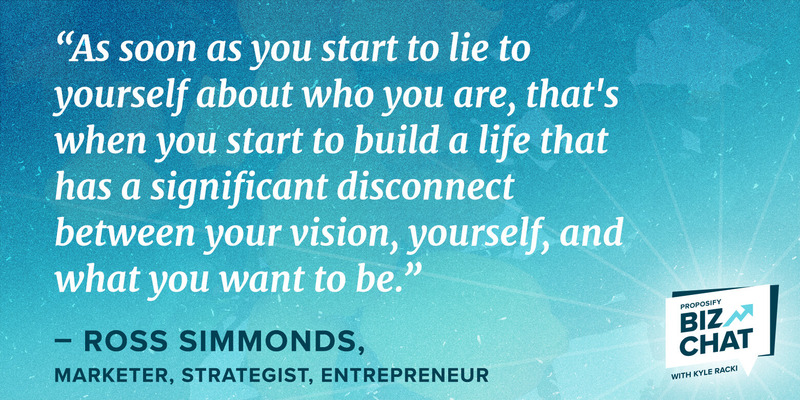 “As soon as you start to lie to yourself about who you are, I think that’s when you start to do work that you dislike, that's when you start to build a life that has a significant disconnect between your vision, yourself, and what you want to be,” says Ross. By putting your own spin on things and adding your own perspective, you’ll connect with people and they’ll naturally respond. You need to build relationships, real ones. Ross recommends taking a value-first perspective; what you can do to make that person’s life better, improve their work day, and add value to their organization. Once you’ve done that, then you can go in with an ask for sharing your content. “It’s always better to be a giver than a taker, and I like to approach every relationship with the intent of how can I add value to this person’s life,” says Ross. A great way to get influencers with lots of followers in your target audience is to use ego-bait. Quote the influencer in your article or reference their work, and then email them to let them know that you featured them. Don’t ask them to share the post, just let them know what it’s about. Ross recommends an email that says something like, “Hey, I’m writing about this, and I really want to feature your thoughts. I love the blog post you wrote about XYZ, could you please share with me some of your insights on this topic?” People feel flattered, and naturally, they’re going to respond and share. According to Ross, Quora is more than just a Q&A site; it can be a powerful distribution channel. Of the top sites that Google sends traffic to, Quora ranks #14. Ross discovered that Quora has relationships with a lot of media companies who pull their content from Quora. So he started to write blog posts he knew the media would find interesting, and shared them on Quora. Some of those media companies then posted his articles on their sites. It allowed Ross to get published in places like the Huffington Post and Forbes. Ross recommends following the 70/20/10 formula when it comes to creating and distributing content. So 70% of your content and distribution should be low risk, and 20% should be medium risk - where maybe the distribution channel isn’t validated, but the topic you’re covering has been validated. That final 10% should be high risk. For example, a B2B brand jumping into subreddits to try something new. The opportunity there is that you’ll quickly figure out that what you thought was high risk is actually medium risk, but meanwhile your competition still is afraid of it. 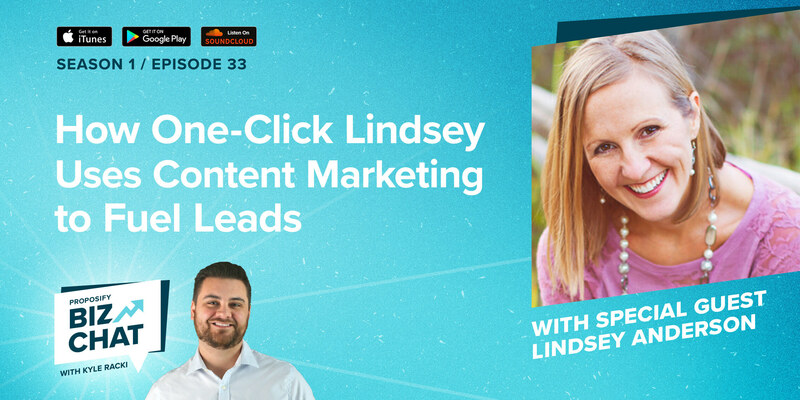 This allows you to nurture those channels with content that establishes you as an authority while your competition is still biting their nails, worried about what to do. Eventually, that high-risk experiment becomes a low-risk content execution. The Proposify Biz Chat is hosted by Kyle Racki, co-founder and CEO of Proposify proposal software. 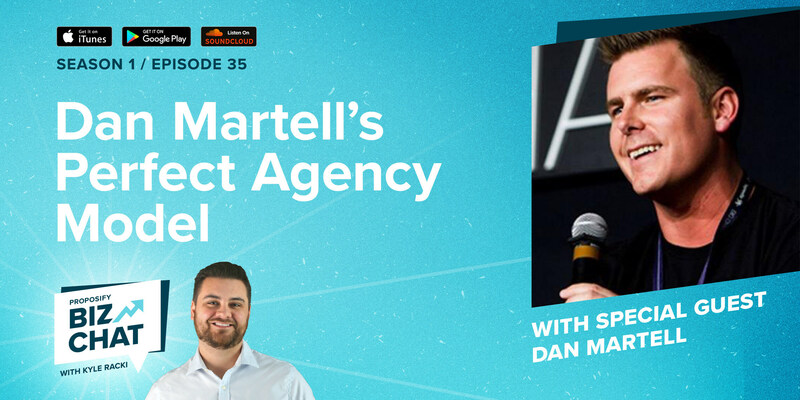 Each week, Kyle chats with friends and special guests about tips and strategies to help entrepreneurs, startups, and agencies grow profitable businesses. Struggling to write a proposal? Fast forward to send. Our gallery of free proposal templates can kick-start your sales process. Your mission? Close the deal. Your secret weapon? Our proposal templates. 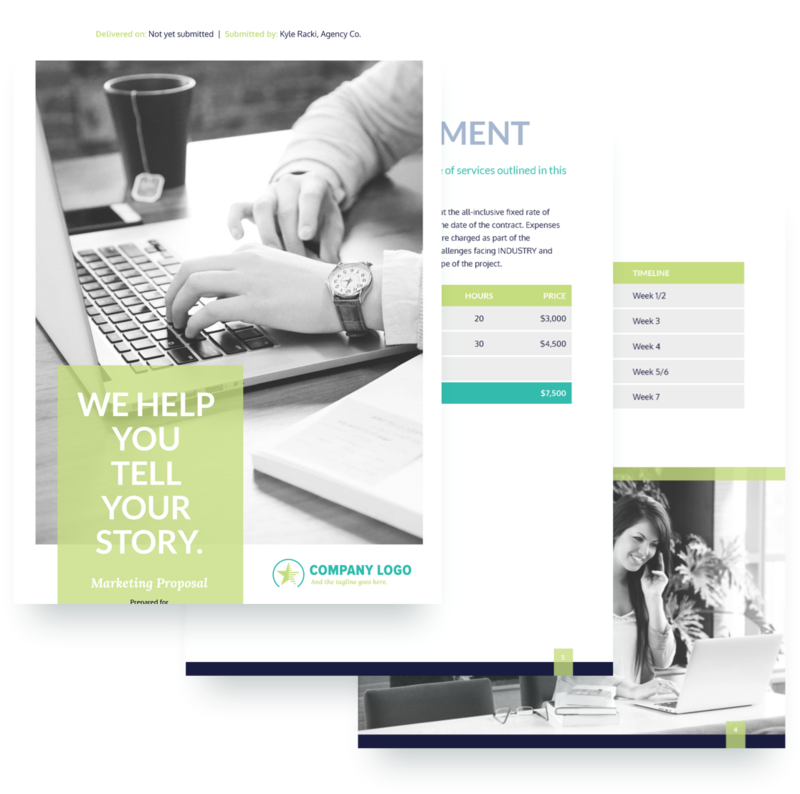 Our free, professionally written and designed proposal templates can help you win the battle for better business.